If you’re constantly on the look out for a creative, cost-effective marketing technique with a high ROI to add to your current marketing strategy, promotional bags may be just the thing you’re looking for. You know the type – the attractive, reusable totes that are popular everywhere today, whether for groceries, storing heavy items, or even for young women to use for school bags. They’re everywhere, and they’re boosting brand awareness while they’re at it. Don’t look any further, find out how to give your brand a boost with a beautiful new promotional bag. 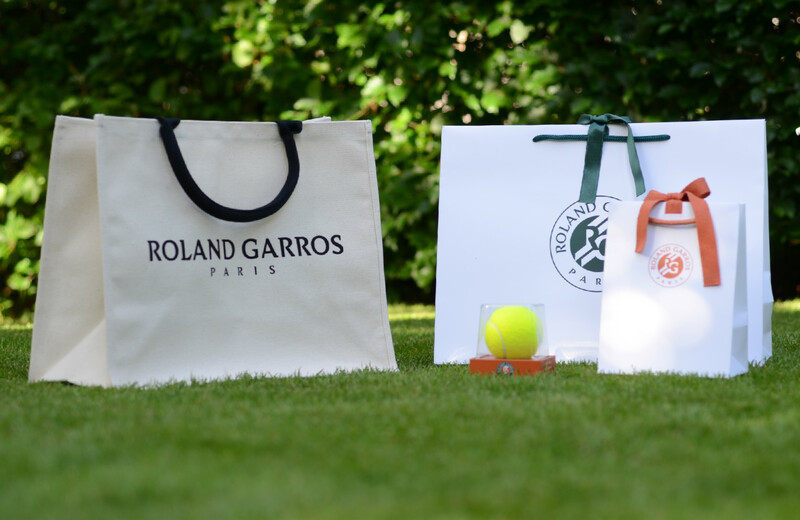 First of all, it’s important to note that organisations of all types and sizes have benefited from promotional bags. You don’t just have to be a business to promote your brand – non-profits, charities, and other groups or institutions should consider creating a great promotional bag for their customers and supporters as well. In general, good marketing is something you can never have enough of. It doesn’t matter if you’re a one-man business, a charity for saving forests in Madagascar, or a large multinational corporation; marketing is the the lifeblood to keep your organisation growing and succeeding at whatever its mission may be. So why not do it in a way that customers like, that’s cost effective, and that makes your brand stand out? 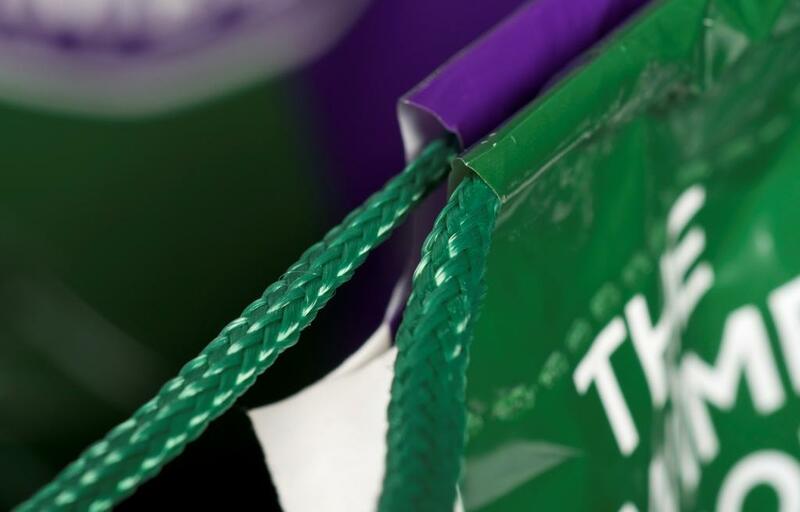 We’ll cover the benefits of promotional carrier bags later, but first let’s look as some things you should think about before you start creating your first promotional bag. There are some necessary steps you’ll have to consider before purchasing your bags. First, begin by ensuring your bag is made of a high quality material to allow for a lot of reuse. 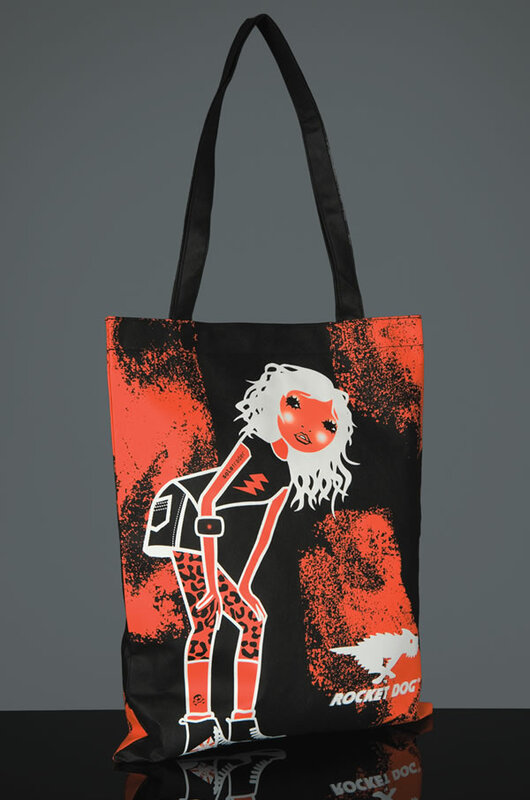 After all, this is the point of tote bags to begin with. If your bag is tearing at first use, it’ll not only be a poor reflection of your business, but will also mean you’re getting less use out of the bag as a piece of marketing material and will ultimately be getting a lower ROI on your investment. Simply put, make sure the quality of the material is good at the very least so that customers can use it over and over and will want to tell their friends too. Next, make sure the design is unique to your brand, but also in a way that will stand out. The more unique and well designed your bag is, the more recognisable your brand will become. This could even cause your brand identity to develop into a trendier, more current brand in the eyes of customers, supporters, and whoever happens to gaze at your bags in public. Put a lot of thought into the design, as this is the most important aspect of whether your promotional efforts here will succeed or flop. Make it a conversation piece; something to be noticed. Your customers or supporters will be more likely to want to use it more often if it’s aesthetically pleasing and a bit out of the ordinary, and you’ll create a desire for other people to seek one out as well. Do something that will catch the eye quickly of passersby, but not in an obnoxious way. Make it cater to your customer segment as well. It should be obvious, but if your brand’s typical customer segment is a middle-aged male, don’t put flowers anywhere on your bag. Likewise, if you’re a charity for children, create or commission a design for a hopeful, colorful, childlike look. 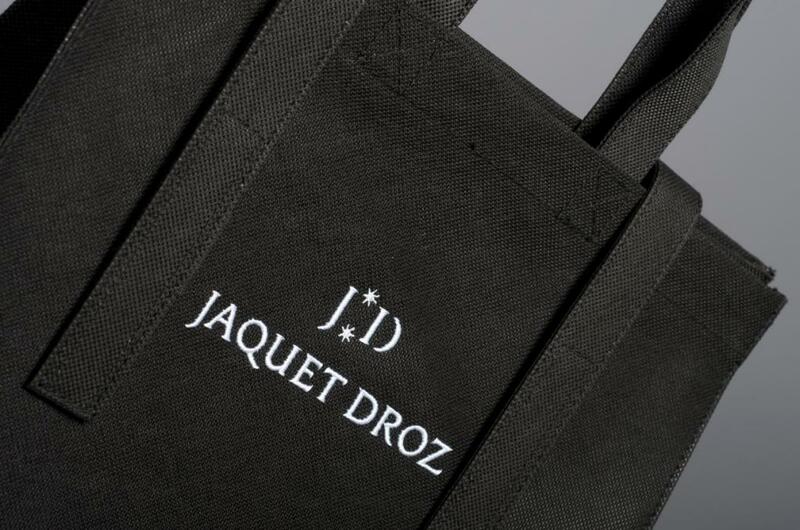 Be edgy, be zen, or be controversial, but only so long as it’s in keeping with your original brand image in the best way possible, and in a way that fits nicely on a tote. It’s a bit backwards, but let’s start with the negative. In the absolute most awful worst case scenario where your promotional bags flop the big one, you wouldn’t have spent too much money for your campaign anyways, especially if you started with a limited run to gauge interest. Most bags can be produced on the order of pence per bag, offering you an incredible ROI in terms of marketing campaigns. But what about the good news? 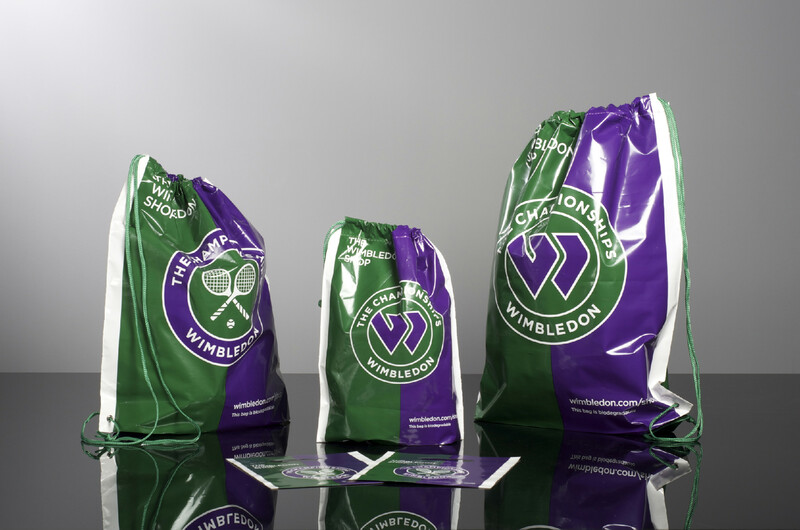 A unique promotional carrier bag is one of the best ways to communicate your brand or message today, as they’re currently very popular and definitely in demand. People want these bags, especially if they like your brand and you’ve created a bag that looks great and will be durable too. Promotional bags are always great to have as freebies to give out to people as well. If your company or organisation regularly attends or sponsors events or conferences, having a freebie is a great way to attract more people to speak with your brand ambassadors and to discover more about your business. If you don’t want to give them out as free giveaways, that’s fine too. Include them for a small fee at checkout, or even give them out for free with a purchase above a certain threshold to encourage spending above a specific amount. If your bag is desirable, people will splurge a few extra pounds to get one. Additionally, if you’re a charity or a non-profit, bags can be used for fundraising. Make your bags available online or in your offices to allow supporters and customers to proudly spread the word. 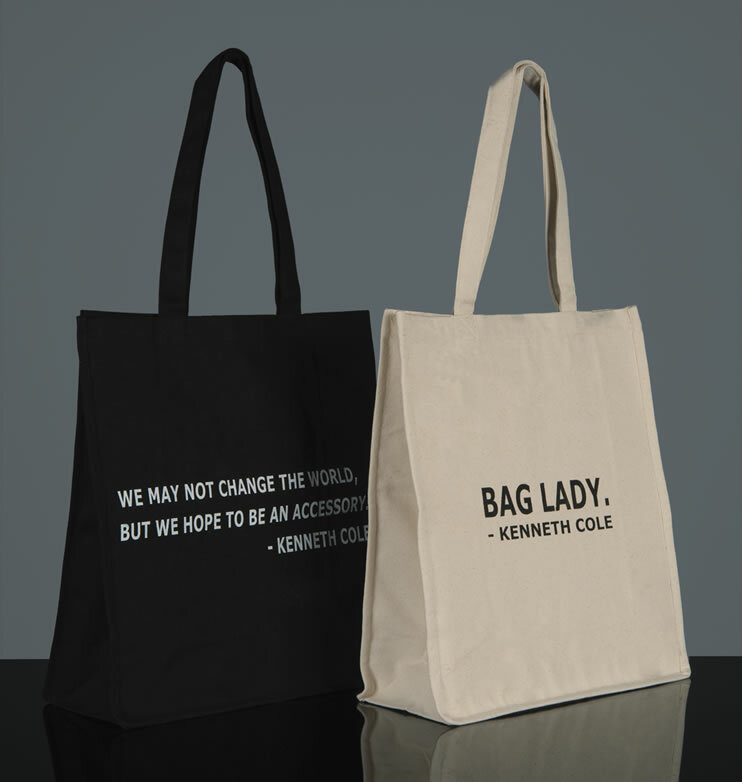 You can even promote the bags by telling customers up front how much of the profits from the bags will go directly to the cause your organisation supports, giving them even more incentive to purchase one or more. Last, if your bags become a success, you can consider releasing new designs regularly to encourage people to grab the latest and greatest bag you offer. This could become an even more effective marketing technique, as you’ll be known for your promotional bags and will even have customers avidly awaiting your next release.